Have I told you the story about one of surgery consultant? So here it is. He was an obesity guy. Yes, if you look at his old picture then you can see that he was obesity not overweight. After many years being fat, at last he was trying to lose his weight. The question was how? After searching information at many places, he finally chose Herbalife as his lose weight method. So you see, this brand is world-wide quality. 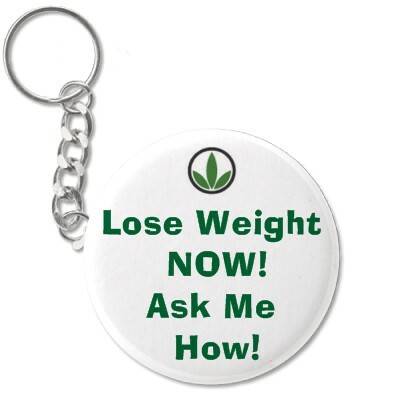 You can search for Herbalife products at many countries. All of the countries have the same high quality of their product. To search which product suits you best, you better ask the expert for it. Ask your trainer at the gym. His or her opinion can be heard if you ask about training or nutrition. So after a few months, you can see the changes in my consultant. Right now, he is far more thinner than a few years back. Actually, the good way to keep your weight is by doing exercise and eat healthy foods. Big is beautiful, but un-healthy!